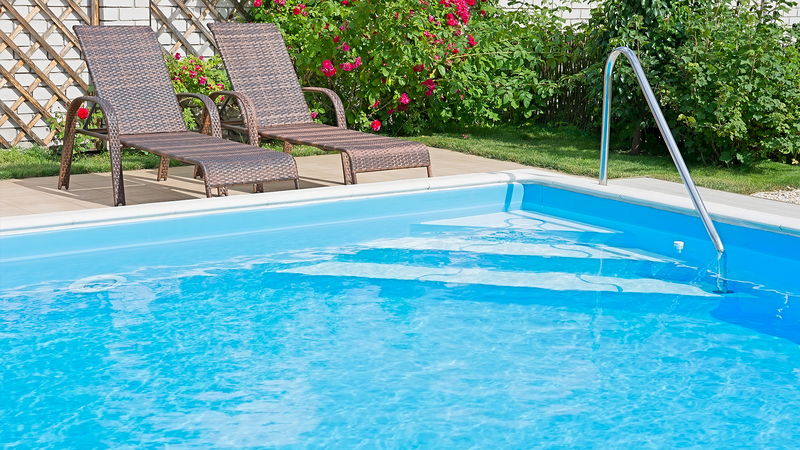 Whether you just bought a new home, or you lived there for years a new pool will always be a welcomed feature to the backyard. 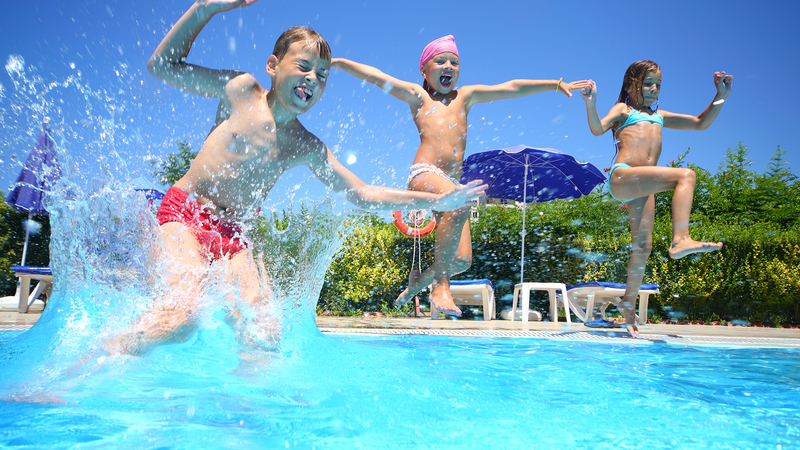 Adding the highlight of a new pool will make your home a place to enjoy your backyard, and create a fun space to relax with friends and family. 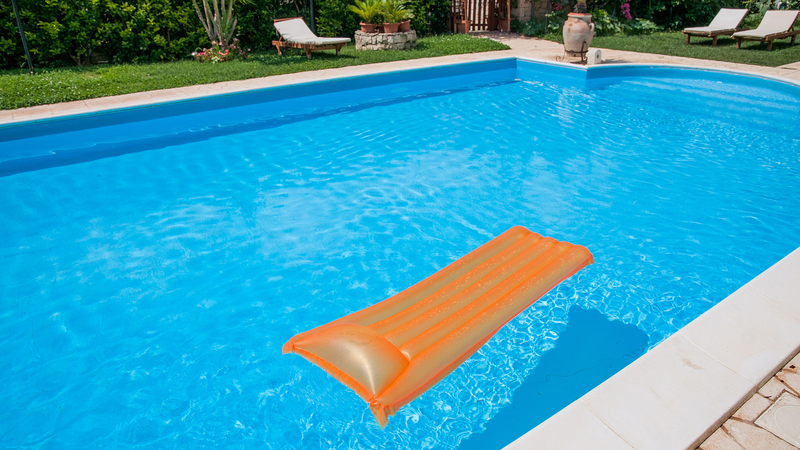 Here at A+ Pools we guide you through the process of new pool installation, starting with design. We work closely with a design team that can help bring your vision to life with 3D rendering technology. 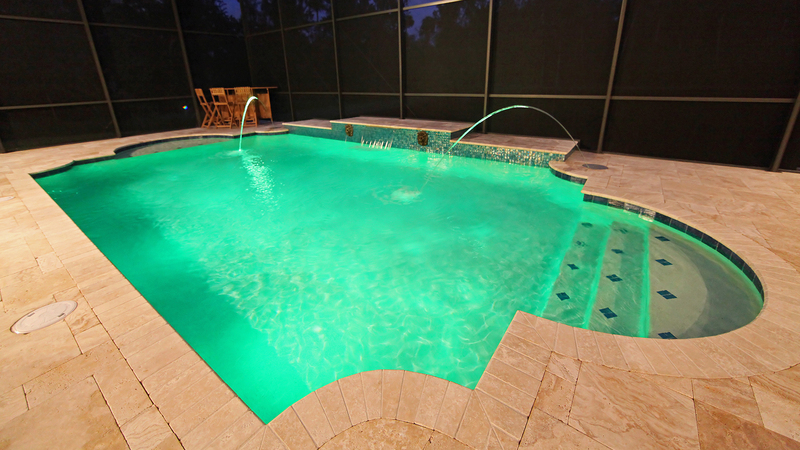 Once a design is decided upon, construction will begin as we work quickly and efficiently to get your pool installed. 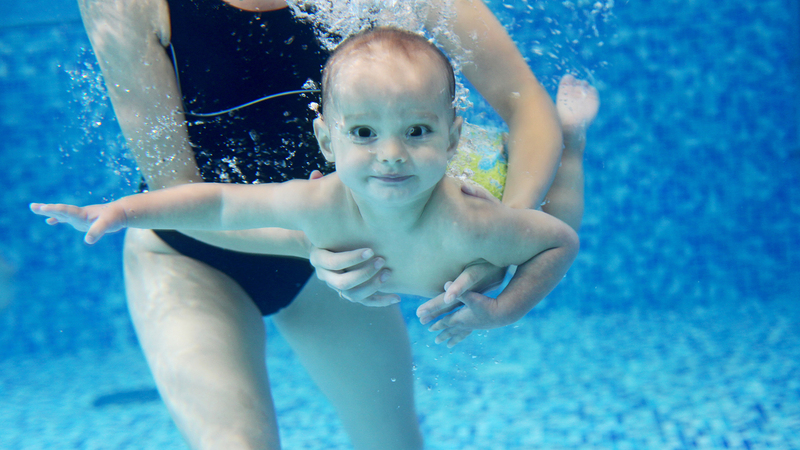 Check out our maintenance programs to keep your pool looking crystal blue from the first splash of summer to the last. We also offer continued upkeep throughout the winter months. All information provided is provided for information purposes only and does not constitute a legal contract between A+ Pools and any person or entity unless otherwise specified. Information is subject to change without prior notice. Although every reasonable effort is made to present current and accurate information, LinkNow!™ Media makes no guarantees of any kind.